On August 12, 2008, the first single from the Demi Lovato album Don’t Forget, titled “Get Back,” was released in digital format. It was written by Lovato and the Jonas Brothers, and produced by the Jonas Brothers and John Fields. An edited version of the song for Radio Disney was also released for digital download, and a music video of the single was released on August 22. The single spent six weeks on the Billboard Hot 100 charts, peaking at number 43; the song would also chart on the Canadian Hot 100 (peaking at 93) and the Australian ARIA Hitseekers chart (peaking at 10). The song received positive reviews from critics, with most noting that it sounded like a catchy early ’80s track. Posted in Uncategorized and tagged 2000s, Hollywood Records, Music, Singer, Single, Women. Bookmark the permalink. On June 14, 1895, Clifton A. Edwards was born in Hannibal, Missouri. After leaving school at age 14, Edwards began his career as a singer in saloons, teaching himself how to play the ukulele, as many places didn’t have a working piano. This skill earned him the nickname “Ukelele Ike,” and he got his big break in 1918, where he and Bob Carleton wrote and performed a song that became a hit in vaudeville. In 1919, Edwards began making phonograph records, and soon became one of the most popular singers of the 1920s. After catching the attention of Irving Thalberg, Edwards was hired by MGM to star in the early talking films. 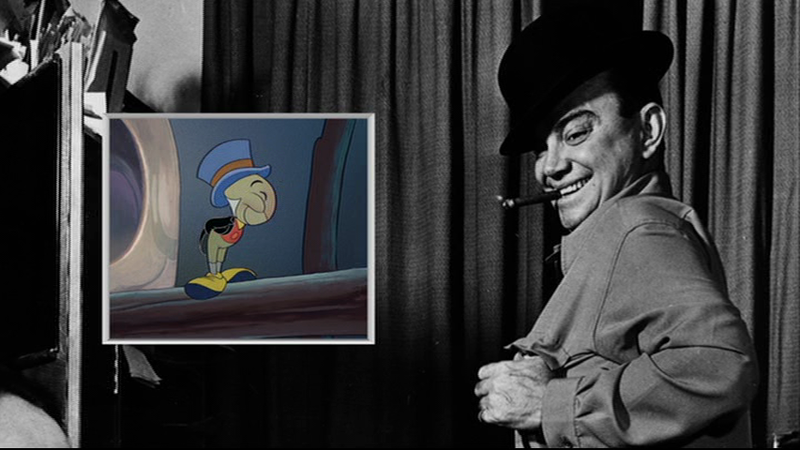 Edwards’ best known role came in 1940, when he starred as the voice of Jiminy Cricket in the Disney animated film Pinocchio and sang one of the most recognized songs of his career, “When You Wish Upon a Star.” He would go on to voice the lead crow in Dumbo. Edwards battled with alcoholism and drug addiction later in his life, and spent his days around the Disney studios, entertaining the animators with stories about vaudeville. He passed away in 1971 due to cardiac arrest. Disney honored Edwards as a Disney Legend in 2000. Posted in Uncategorized and tagged Actor, Births, Black and white, Disney Legend, Feature Film, Music, Singer, Voice Actor. Bookmark the permalink. On May 5, 1929, Jacqueline Ruth “Ilene” Woods was born in Portsmouth, New Hampshire. She began acting at the age of two, and at the age of 15, she was hired to sing on “The Philco Hall of Fame” radio show, which led to her own radio show The Ilene Woods Show. During this show, she became friends with songwriters Mack David and Jerry Livingston. In 1948, David and Livingston asked Woods to record a few songs for them, which were presented to Walt Disney for inclusion in the animated feature film Cinderella. After hearing the demo recordings, Disney himself asked Woods to voice the titular character. Woods accepted, and was surprised to learn that she had won the role against almost 400 people. Woods was named as a Disney Legend in 2003. She passed away from Alzheimer’s disease on July 1, 2010. Posted in Uncategorized and tagged Actor, Animation, Births, Disney Legend, Singer, Voice Actor, Women. Bookmark the permalink. 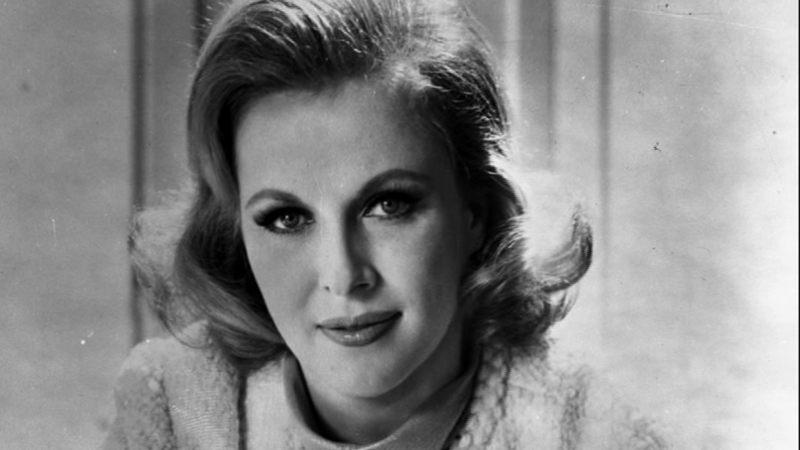 On April 5, 1930, Mary Costa was born in Knoxville, Tennessee. Her family moved to Los Angeles, California, where, after high school, she entered the Los Angeles Conservatory of Music, studying with Gaston Usigli. She was featured on Edgar Bergen’s radio show with his character Charlie McCarthy. In 1952, she auditioned for the role of Princess Aurora in Sleeping Beauty. 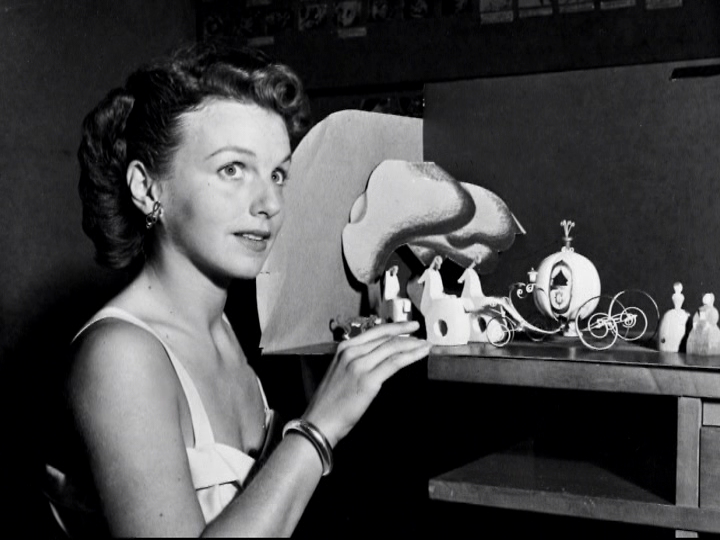 Walt Disney called her personally to let her know that she won the role. In 1958, Costa met acclaim when she filled in for Elisabeth Schwarzkopf at a concert in the Hollywood Bowl, and was then given the lead of her first operatic production, The Bartered Bride. Costa then made her debut at the Glyndebourne Festival. She would go on to perform at the Metropolitan Opera, the royal Opera House, and the Bolshoi in Moscow, as well as in several television appearances. In 1989, she received the Lifetime Achievement Award from the Licia Albanese Puccini Foundation, and in 1999, she was named a Disney Legend. In 2003, Costa was appointed to the National Council on the Arts by President George W. Bush, where she served until 2007. Posted in Uncategorized and tagged Actor, Births, Feature Film, Singer, Voice Actor, Women. Bookmark the permalink. On April 3, 2007, actress and singer Hilary Duff’s fourth studio album, titled Dignity, was released through Hollywood Records. The album’s content was based on her life events between the release of her 2004 album and this one, which included a stalker, a breakup with her boyfriend of two years, and her parents’ divorce after 22 years of marriage. This album was also different from her previous albums in that Duff wrote all but one song on the album; before she mainly selected songs and contributed writing to a few. To promote the album, a two-part documentary titled Hilary Duff: This is Now premiered on MTV on April 3, 2007. Critical response for the album was mainly positive, with the album debuting at number 3 on the Billboard 200 Charts, selling 140,000 copies in its first week. There were three singles released: “Play with Fire,” which peaked at number 31 on the US Billboard Hot Dance Club Play chart; “With Love,” which peaked at number 24 on the Billboard Hot 100 chart, number 1 on the Billboard Hot Dance Club Play chart, and number 25 on the Billboard Pop Songs chart; and “Stranger,” which peaked at 1 on the Billboard Hot Dance Club Play Chart, number 83 on the Billboard Pop Songs chart, and number 97 on the Billboard Hot 100 chart. Posted in Uncategorized and tagged 2000s, Actor, Hollywood Records, Music, Singer, Women. Bookmark the permalink.